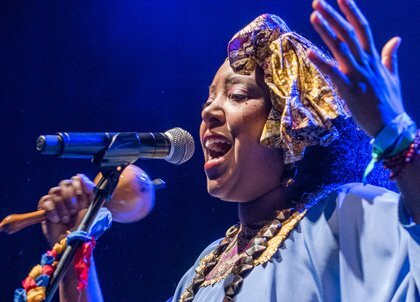 The Call for Proposals for WOMEX Showcase, Conference and Film is now closed! Thanks to all who submitted applications. We are looking forward to going through your ideas and suggestions. They will be reviewed by this edition's jury, who will pick the best selection for our WOMEX 2018 programme. 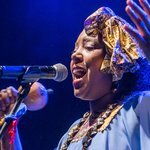 Do you want to attend WOMEX 18 as a delegate? Registration will open later this month. Stay updated and find information about the prices and deadlines at our registration page or receive the latest announcements by signing up to our newsletter.